After setting a goal to increase the number of female students in its undergraduate computer science programs, the faculty more than doubled the number of women in its classrooms. 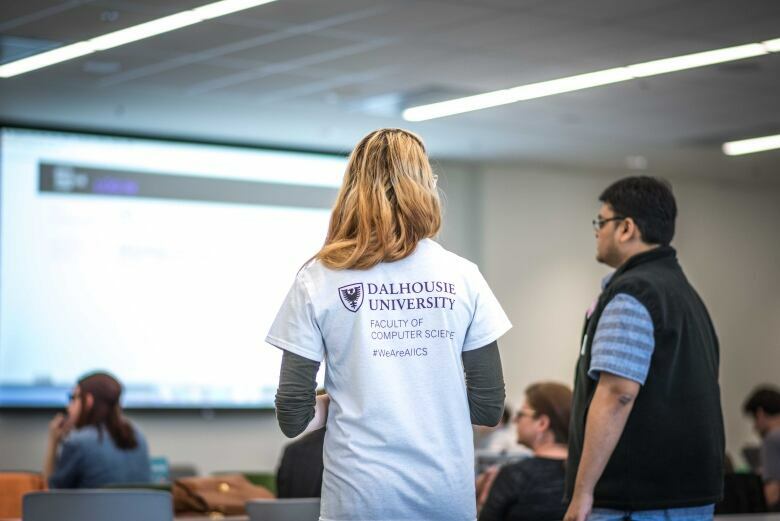 Dalhousie University has more than doubled the number of female students entering first-year computer science, but the faculty understands there is more work to do. In 2016, the faculty set a target to increase the number of female students in its undergraduate programs by 2018. "As of this September compared to 2016, we have an increase of 144 per cent, which really makes a difference when you look out at a classroom. It really looks and feels different," said Andrew Rau-Chaplin, the faculty's dean. "We're really focused on making sure that women within the faculty have a large cohort and feel like they belong, because they look around and see other women." He said there are more than 70 first-year female students. Rau-Chaplin said there was no magic formula to increasing the numbers, but said they have been working with Nova Scotia schools to speak to students, raising scholarship money, making industry partners and ensuring the curriculum is accessible for people with varying computer skills. 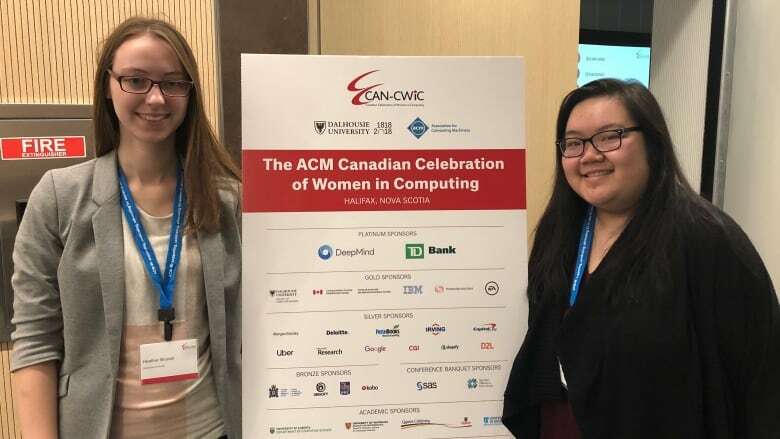 The faculty also worked with the Women in Technology Society to establish a mentorship program for new students, something Alicia Wong said she would have benefited from in her first year. "There are fewer women in our classes and in lecture halls, so when you're in a group, sometimes the way that class is set up and where there are more males, we felt like we didn't have as big of a voice," said Wong, a third-year computer science student and the president of the women in technology group. "[To] have these upper-year female students that have been through the same experiences that the incoming class is going through, it really provides a sense of support and welcoming and inclusion in our faculty." Wong also said that the faculty's focus on decreasing the gender gap helped empower the female students in the program. "It made us feel like we had a voice and we were a part of the community." Rau-Chaplin said the faculty plans to continue recruiting female students with the hope that more women will enter the workforce. They also hired three more female faculty members in the last few years. "We don't want to live in a world that's built by just a subset of our society. It really needs to reflect our society as a whole," he said. "We've made some progress, but we know we have a long way to go."